UNIQUE OPPORTUNITY HERE! Live in one home while renting the other! Two separate living quarters on one parcel with a total of 5 bedrooms, 3 baths and 2020 sq feet combined. Both interiors have been renovated in 2018 plus electric upgrades and new roofs. 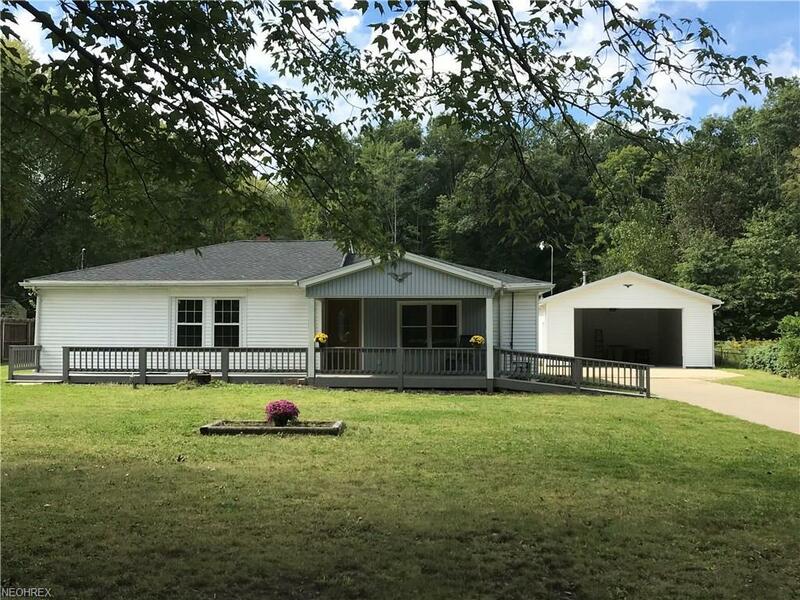 The 3 bed, 2 bath vinyl sided ranch features an add on bath and master walk-in closet, granite kitchen with an eat-up snack bar, stove, refrigerator and new dishwasher included. Beautiful wood flooring throughout and newly carpeted bedrooms. The two new baths boast ceramic flooring featuring one with a tiled walk-in shower, one with a surround tub. Additionally, a large laundry room with laundry tub. 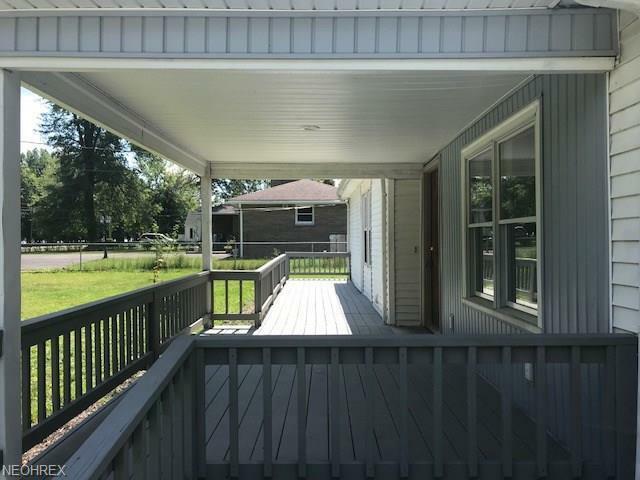 The large covered wood deck offers a great place to entertain friends or enjoy the back covered patio! The additional cozy 800 sq ft ranch guest home sits behind the other home. 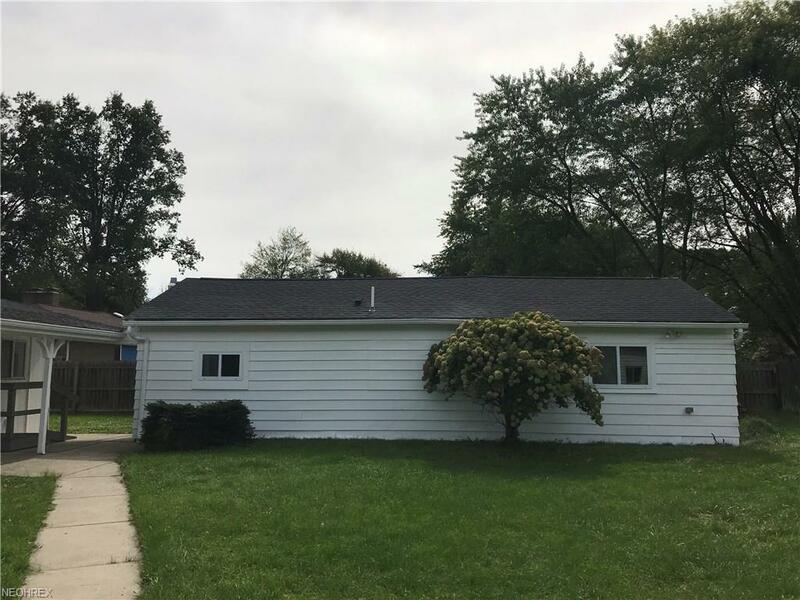 This home features a nice size great room, a cozy kitchenette, 2 beds with new carpet and a lovely updated tiled bath and freshly painted interior. 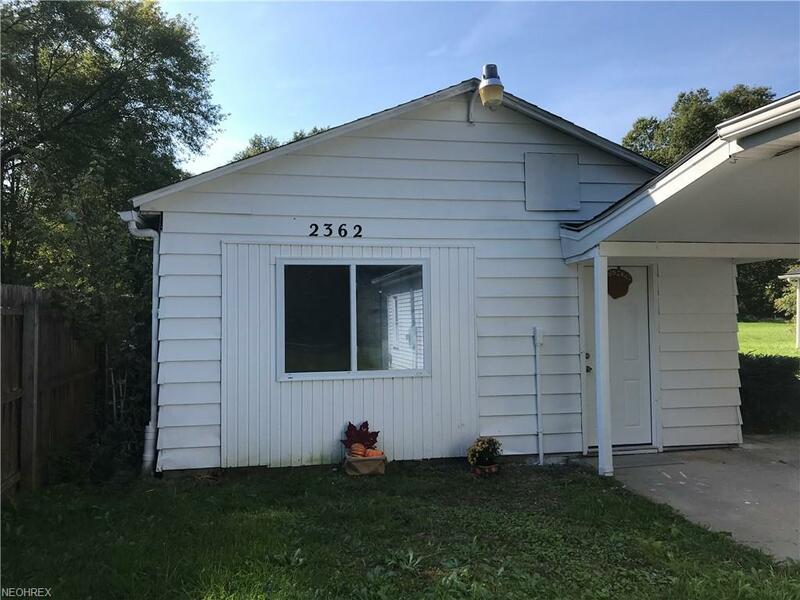 (Aluminum siding exterior).The newly renovated huge garage features a 9 ft. high door that can accommodate your boat storage or 3 cars plus a finished storage room. A dock with a privacy gate is included and located 1/8 mile from the property in the Craig Beach parking area. Many amenities in this location. Close to the golf course, Craig Beach, grocery store, Dollar store, winery, public boat ramp and public picnic area.